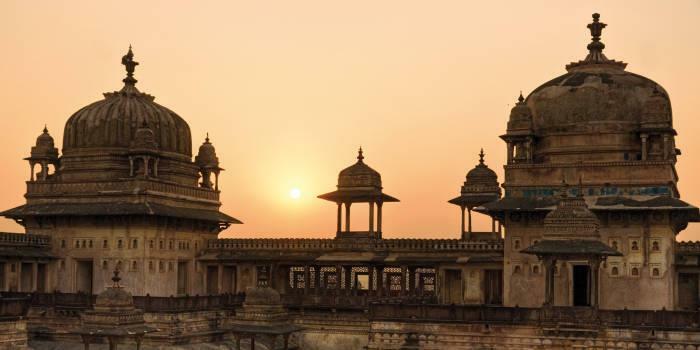 Since Orchha itself is a hidden destination, the places near Orchha are even more intriguing with their location, ambiance and the legends connected with them. Here we are listing three lesser known destinations within few kilometers of drive away from Orchha! 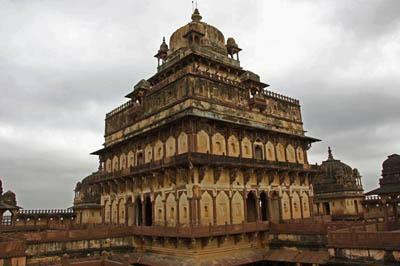 An ancient little town 69 Km from Gwalior and 34 Km from Jhansi, Datia is known for its pilgrimage spots like Sidhapeeth, Buglamukhi Devi Temple, Gopeshwar Temple and Sonagiri, a scared Jain hill. Located next to Datia Lake is a famous seven-storied palace built by Raja Vir Singh Deo, which is one of the finest (example) of Bundela architecture and a visual delight for tourists. With its grand monuments Chanderi, is a town of historical importance, wrapped in the blanket of greenery and is surrounded by beautiful hills Southwest of Betwa River. Chanderi occupies a special place for its weaving sphere for making finely textured fabrics of Silk & Cotton. 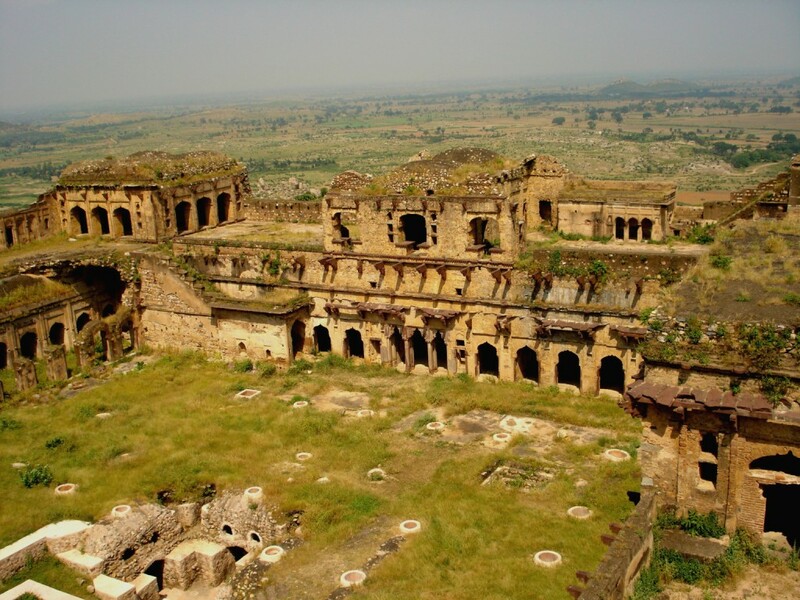 One of the picturesque sites Garh Kundar situated in Tikamgarh is 70 Kms away from Orchha. The place is for those who want to explore the rustic charm of Madhya Pradesh. 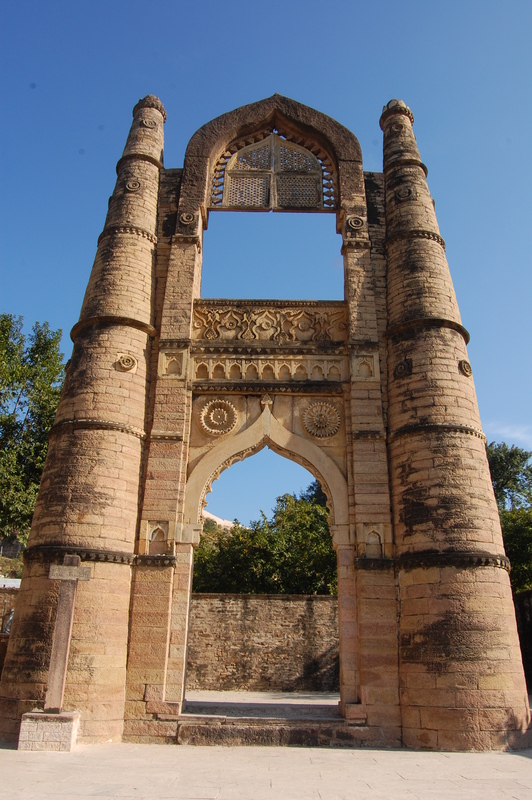 Large sized courtyards, inscribed pillars found in the fort speak a lot about the rich culture of the fort. Travel to these amazing lesser known destinations near Orchha and add a new experience of the unknown world into your memory. We are excited and happy to share that our newly designed Website for Amar Mahal Orchha goes live today!! 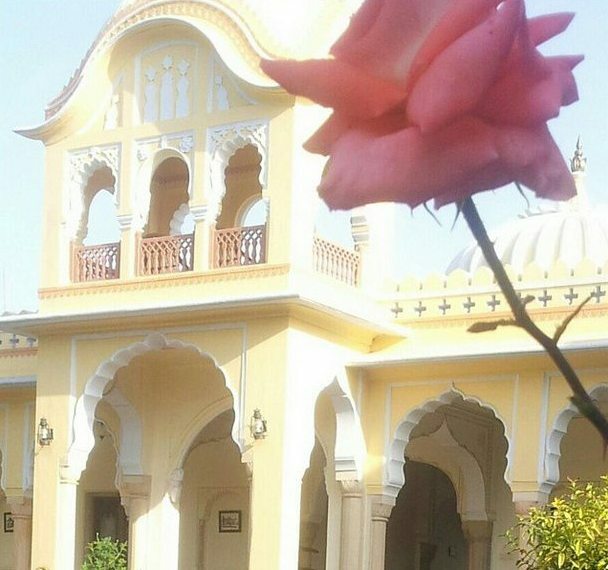 With new experiences of the medieval town and fresh pictures of the beautiful Bundela palace to savor, the new Website caters the facility of online hotel room booking. Besides the new content and beautiful pictures, a new section called “Destination” is also added. 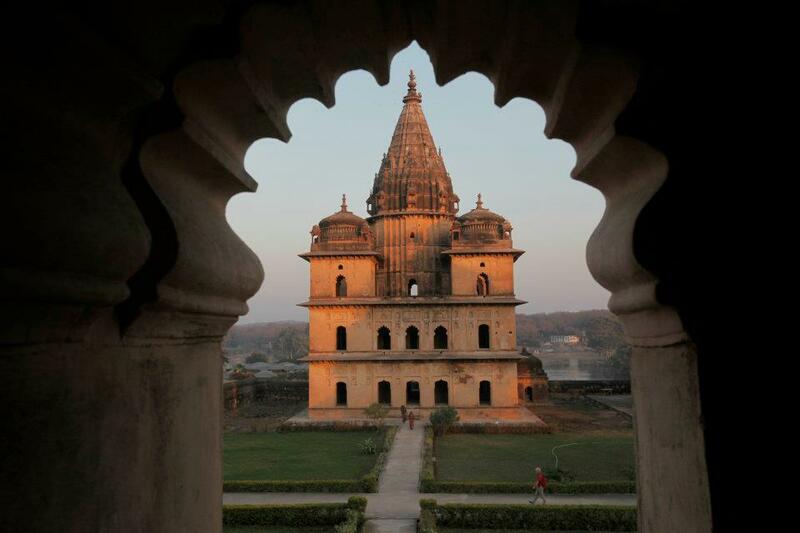 This section beautifully talks about the magnanimous Cenotaphs, temples and incredible architecture of Orchha. Here the visitors can know about the legends, palaces and history of huge cenotaphs in Orchha apart from the things to do in the town, nearby places to visit and the enthralling adventure activities of Orchha. 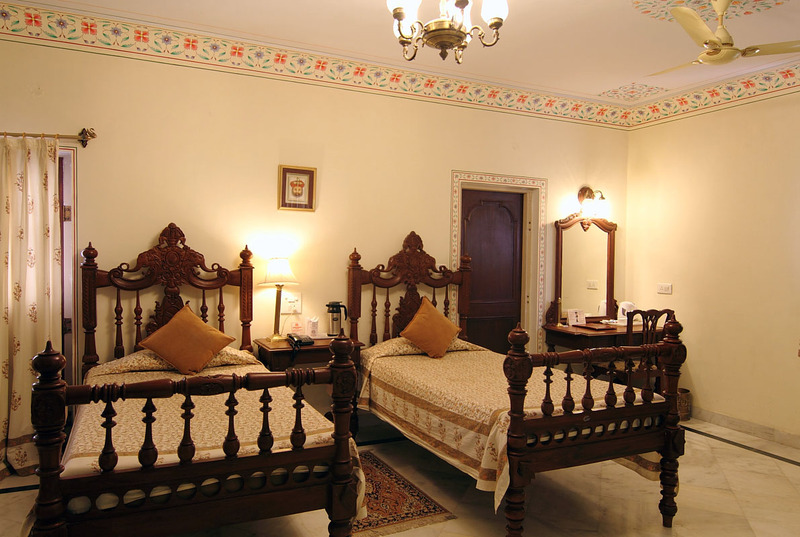 Log onto http://www.amarmahal.com/ to soak in the medieval Bundelkhandi experiences and princely hospitality at Amar Mahal Orchha! You must have heard of many destinations in India that make you travel back in time and those places transport you into a world unknown. A world you have never been to and probably never even dreamt of. 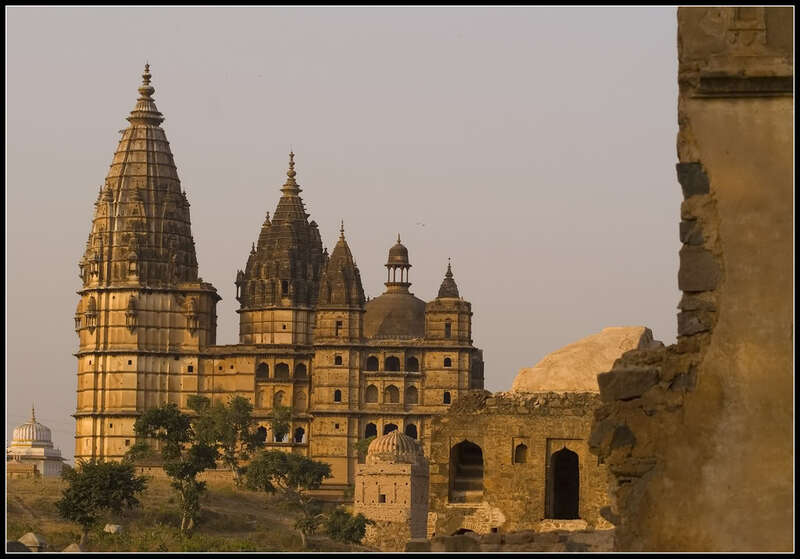 For those with a heart brimming with enthusiasm for traveling and craving for exploring new destinations more, the medieval town of Orchha in Bundelkhand region of Madhya Pradesh is a place you may have never heard of but it is sure that the place is worth knowing. From a busy city to a town that is environed with serenity, Orchha is a hidden gem with amazing history and culture giving you a sight never seen before. The medieval town of Bundelkhand rises early in the morning and the streets go silent before 9 in the night. The months from June end to March end here have pleasant mornings followed by sunny afternoons and a little chilly evening. With a clear sky from dawn to dusk, Orchha lets you breathe bliss taking you far away from the monotony of the morbid city lifestyle. Step into the paradise of great heritage and splendid experiences and enjoy a small yet memorable holiday at lavish Amar Mahal in Orchha! 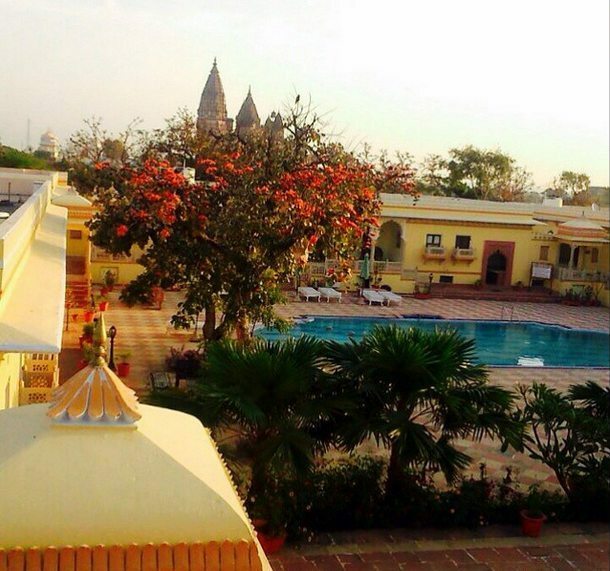 You will feel the difference when you are at serene town “Orchha” in Bundelkhand midway between Jhansi and Khajuraho. Orchha is surrounded by many small & huge temples and cenotaphs offering peace of mind which is the best way to get connected with inner self and God. Drive down to Orchha and make your soul meet with your inner self in a peaceful ambiance .